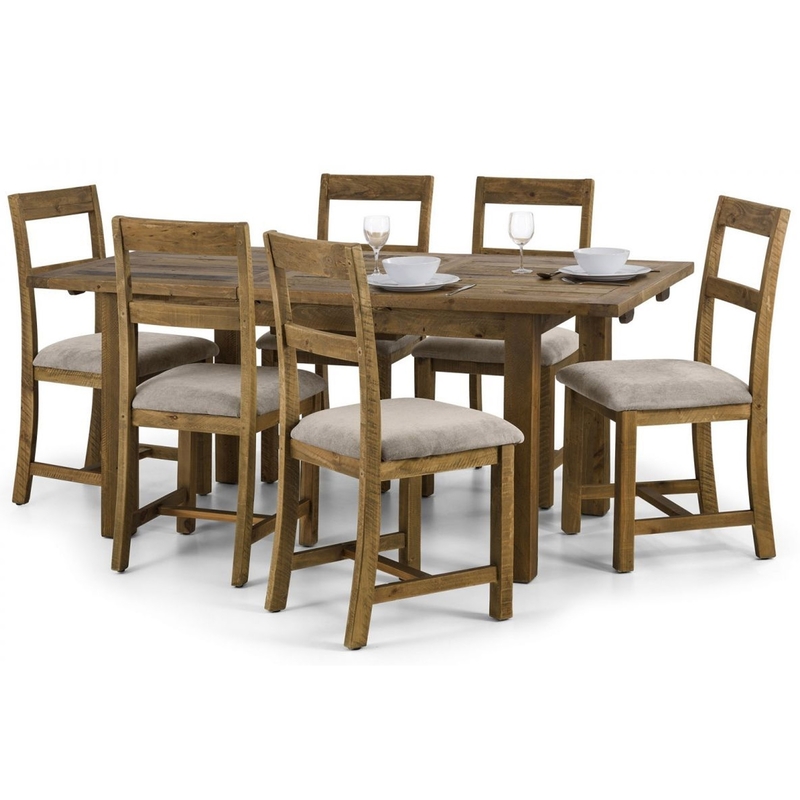 Add a contemporary style to your home by introducing this stunning Aspen Rough Sawn Dining Set. It has an old-fashioned, retro design which makes it very modern, as well as being very homely. The beautiful natural colour is sure to stand out and impress, whilst also providing as an excellent place to eat and relax.